WHERE'S THE DUDE: Make your own adventure quilt along- finished! Make your own adventure quilt along- finished! This project was a quilt along from Moda Bake Shop this summer. You can get the directions there for free. They have 2 options for every round and corner options as well. I quilted arrows in the last border and bulls eyes in the corners. I'm participating in the Bloggers quilt fall Festival put on by Amy's creative side. 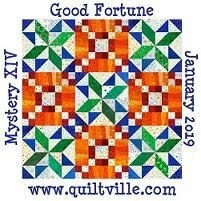 Click on the link at the top of this page to go see some quilty inspiration. I quilted every single block separately. 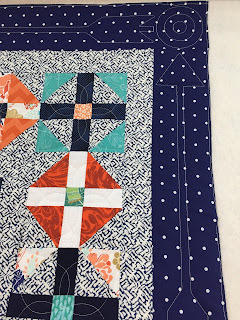 Quilted around each arrow with blue thread. The arrows are my favorite part of this quilt. I'm glad I used a dark background here. I put a flannel on the back. It's just peaking out. Here is the link to the Fall quilt festival from Amy's Creative side. Go visit! This is absolutely gorgeous! I've so enjoyed seeing everyone's personalized versions of this quilt. Thank you Alison, glad you like. Thank you Denise. The actual very center square was my color inspiration for the entire quilt. This was a fun quilt to make. Maybe you can finish yours down the road. Thanks for visiting. I've seen a few of these, and I LOVE your colors! Yours is just fabulous! Thank you Sharon. Appreciate your visit. This is such a fun and lovely quilt. I hope you're keeping it for yourself. Thanks Robin. It's on my son's bed as we speak. Congratulations on the fabulous finish. Love how the quilting mimics the patchwork. The arrows are really lovely. 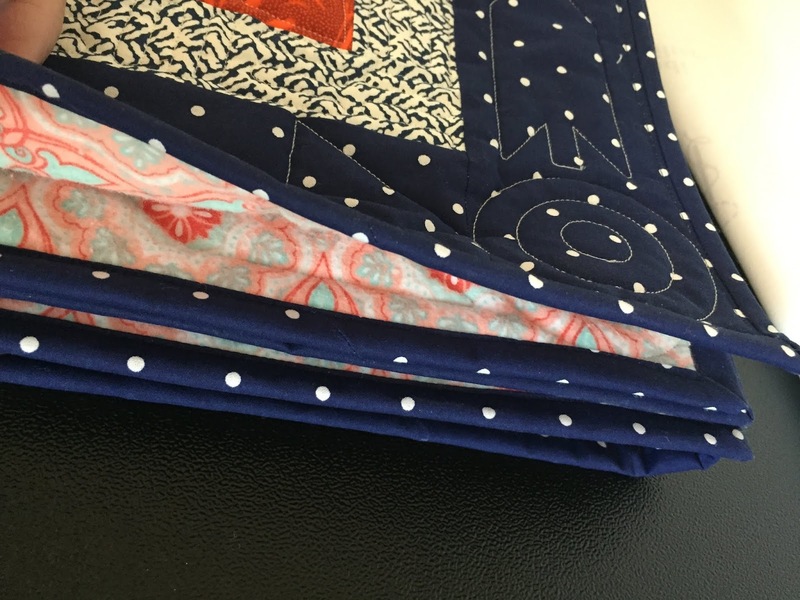 The quilting ideas came to me as I was working on it. Thanks for visiting. What a great medallion quilt! Nifty arrows. Nice to meet you on BQF. Thanks Nann. I want to make an entire quilt with just arrows now. Love your coordinated colour combination. The colors all stared from the center square. The arrows are so fun! Such a lovely medallion quilt! I love the arrows too, they make a very interesting border on your quilt. Beautiful one, colorful, love it! Are you french? Merci beaucoup. Beautiful quilt! I love all the borders, but the arrows are especially striking. Thank you much. I think the arrows with the dark background "make" the quilt. Thank you Roseanne. It was a blast to make this quilt. Your quilt looks beautiful - but I wish I could see a bigger photo! Do you know you can increase the size of your photos in blogger? I always chose Extra Large when I blog - then people can see all the details. Just right click once the photo has been inserted into the post. 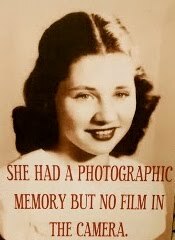 I hope you don't mind me pointing this out. Just sharing something someone once told me. Thank you for the tip Wendy. I went back and edited some of the photos to make them bigger. I didn't realize I could do that. Ha. Oh good! I’m can see all the lovely details now. Wow! Your quilt is fabulous! 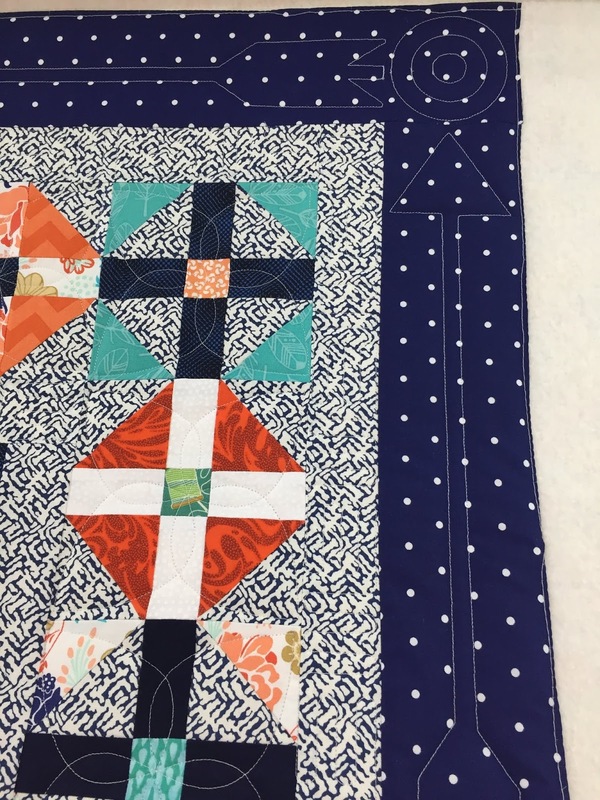 Your quilt is beautiful - I have wanted to do a medallion quilt but haven't tried it yet. Love all the beautiful blocks and color selection. I noticed as I looked at your older posts that you are working on Sweet Land of Liberty as well. I really like your blocks for that too. Thank you for looking around on my blog. I am enjoying the Sweet Land project as well. October will be our last block and final instructions. Can't wait to get that one done. Hey, we must have been at Camp Oda May together. I love your version. Mine unfortunately is not yet quilted. Velda, feel free to borrow any of the designs. It takes time to get these things done. I am growing fond of medallion quilts. Yours looks beautiful. I really like your colour choices. Ginette, thanks for visiting. 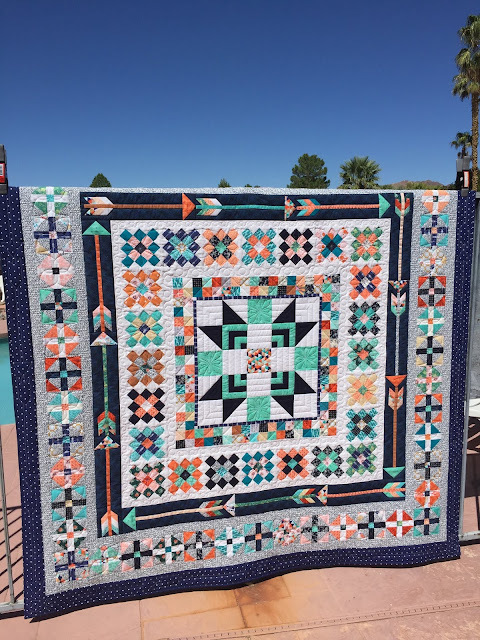 I have also made Jen Kingwell's Midnight at the Oasis medallion quilt twice. 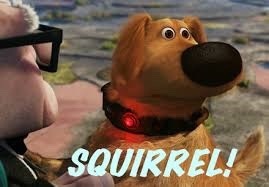 You could come back and take a look at that. So fun. so pretty...the colors are perfect...and a cozy flannel backing too! I love how your camp quilt came out. Flannel on the back is great for cuddling. Yes Jan. My son is currently using it on his bed. It's a keeper. How stunning! Love your colour choices & I too like quiltalongs & medallions. Take care. Thank you Susan. You might be interested in checking out my "Midnight at the Oasis" quilt by Jen Kingwell. It's on my blog here 2017 somewhere. What a beautiful quilt, I love the colors you chose. Wow, look at all that detail! Congrats on finishing her up! Your quilt is amazing! The arrow blocks are my favorite, too. I’m ready to begin my final round of blocks and can’t wait to be done and using the quilt. Your fabric choices shine in this quilt. Lovely. 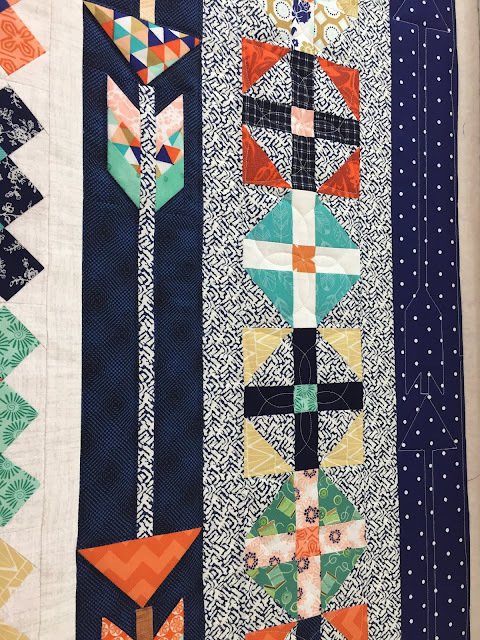 Such a wonderful quilt - love all of the blocks and the colours you have used! I love this quilt! The arrow blocks are so cool and I love how you added quilted arrows to another border to tie it all together.